Royal Challengers Bangalore have confirmed that their talisman Virat Kohli will miss the first few matches of the tournament. 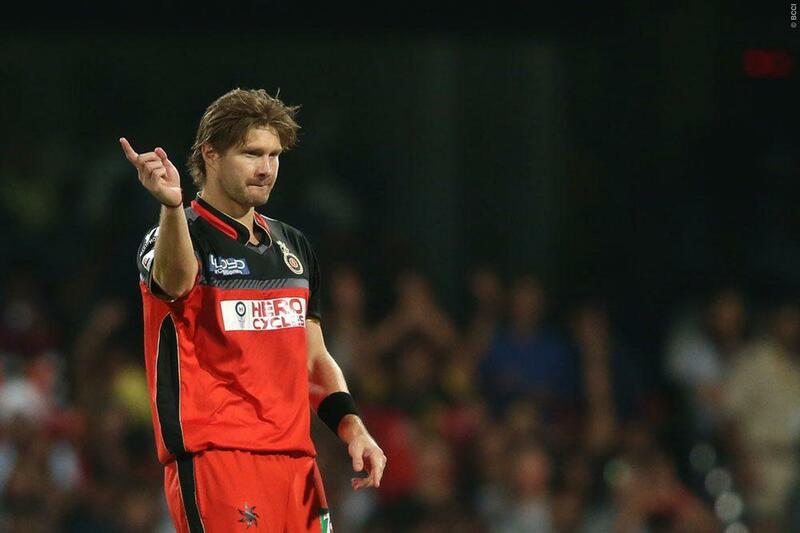 The Royal Challengers, meanwhile, have named allrounder Shane Watson as their stand-in skipper. “Virat Kohli, the RCB Captain will be missing the first few matches of the Indian Premier League owing to an unfortunate shoulder injury,” team chairman Amrit Thomas said. “Shane has been one of the top performers and a great mentor for the team, making him an ideal choice to lead the team this season till Virat is back on field,” he concluded. Apart from Kohli, the Royal Challengers have also lost opener KL Rahul for the entire tournament. 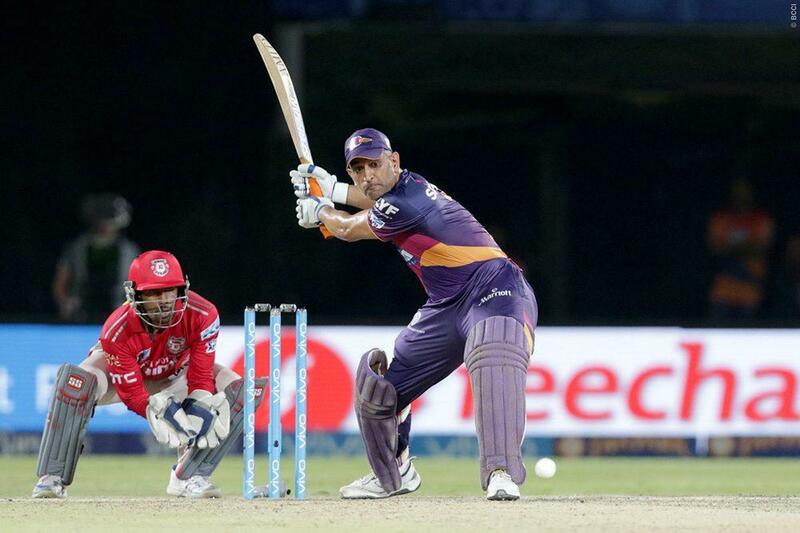 Rahul has sustained a shoulder injury, and is currently recovering to gain full fitness for the Champions Trophy. Rahul had an incredible season across formats for the Indian Cricket Team. He ended up as India’s top scorer in the recently concluded Test series. 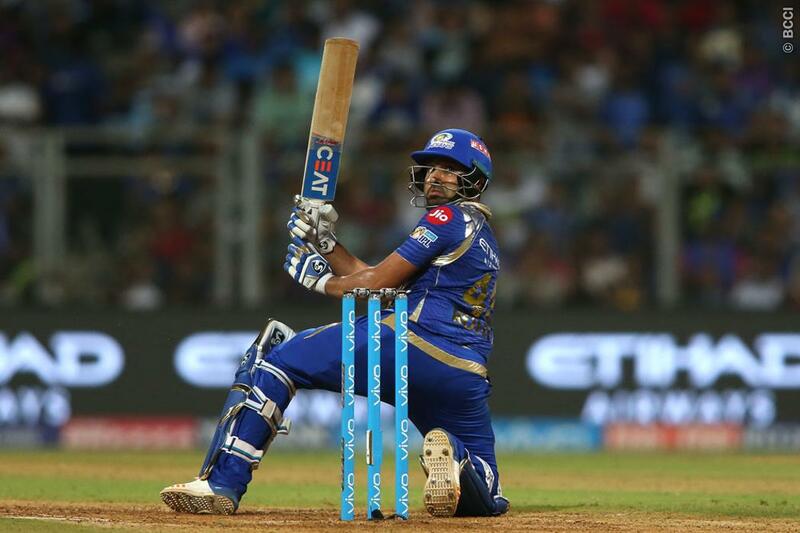 He was also one of the leading run scorers for Royal Challengers in 2016.